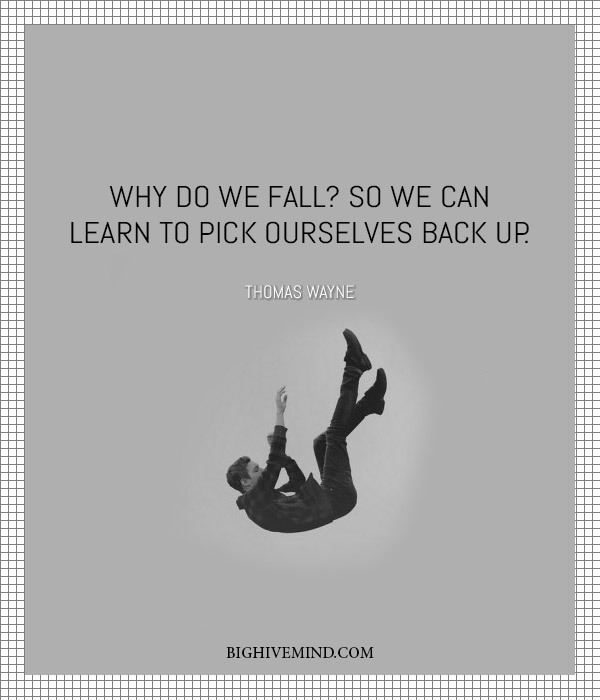 Whether the best Batman for you was Val Kilmer, Michael Keaton, George Clooney or Christian Bale, you are sure to enjoy the following quotes from his movies. Take a look even if you aren’t a fan of the winged superhero because we have also gathered the most popular bits of dialogue from such iconic super-villains as the Joker and Bane as well as other characters in the Gotham universe. He’s the hero Gotham deserves, but not the one it needs right now. So we’ll hunt him. Because he can take it. Because he’s not our hero. He’s a silent guardian, a watchful protector. A dark knight. I knew Harvey Dent. I was his friend. And it will be a very long time before someone… Inspires us the way he did. 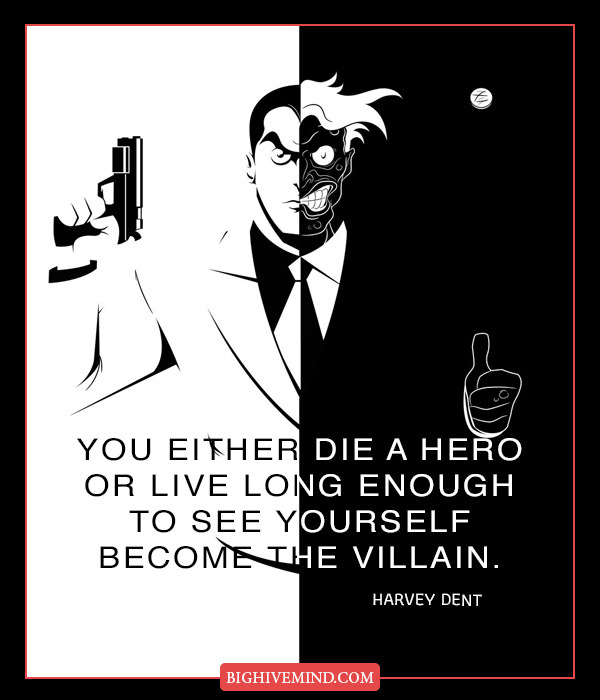 I believed in Harvey Dent. 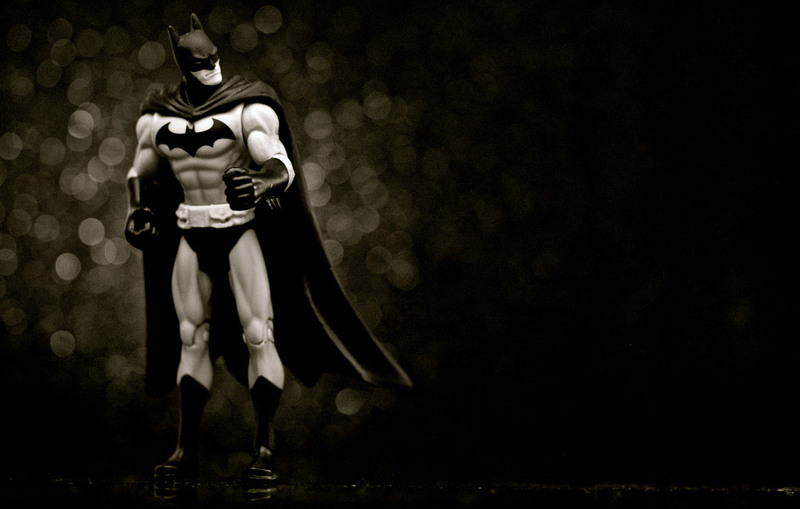 Drive sports cars, date movie stars, buy things that are not for sale… who knows, Master Wayne? You start pretending to have fun, you might even have a little by accident. You’ll hunt me. You’ll condemn me. Set the dogs on me. Because that’s what needs to happen. Because sometimes truth isn’t good enough. Sometimes people deserve more. Sometimes people deserve to have their faith rewarded. It’s not about what I want. It’s about what’s fair! Because we have to chase him. Because he’s the hero Gotham deserves, but not the one it needs right now, so we’ll hunt him. Because he can take it, because he’s not a hero. He’s a silent guardian, a watchful protector, a Dark Knight. Gambol: You’re just a freak in a cheap suit. Joker: The suit, it ain’t cheap, you oughta know you bought it. Carbon fibre, 28 calibre, Made in China, if you want to kill a public servant Mr Maroni i recommend you buy American. Alfred: Shall you be taking the Batpod sir? Batman/Bruce Wayne: In the middle of the day Alfred? Alfred: The Lamborghini then? Much more subtle. Batman/Bruce Wayne: That wasn’t exactly what I had in mind when, uh, I said I wanted to inspire people. Batman/Bruce Wayne: Targeting me won’t get their money back. I knew the mob wouldn’t go down without a fight, but this is different. They crossed the line. Alfred: You crossed the line first, sir. You squeezed them, you hammered them to the point of desperation. And in their desperation, they turned to a man they didn’t fully understand. 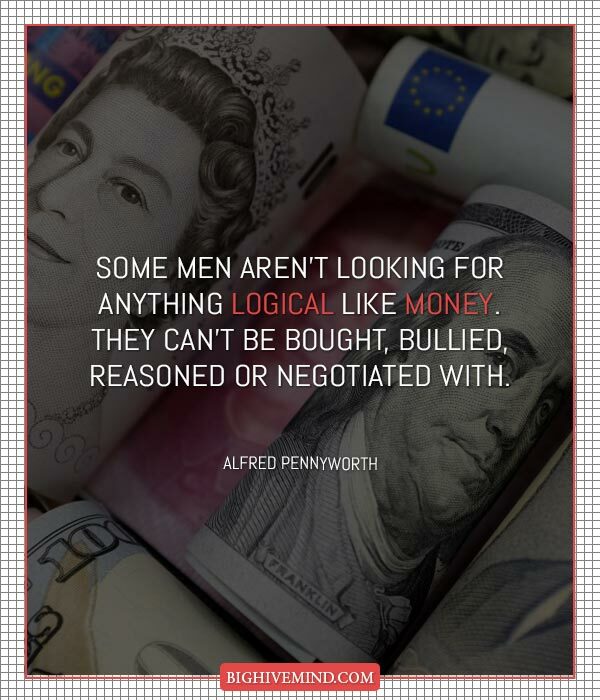 Some men aren’t looking for anything logical like money. They can’t be bought, bullied, reasoned or negotiated with. 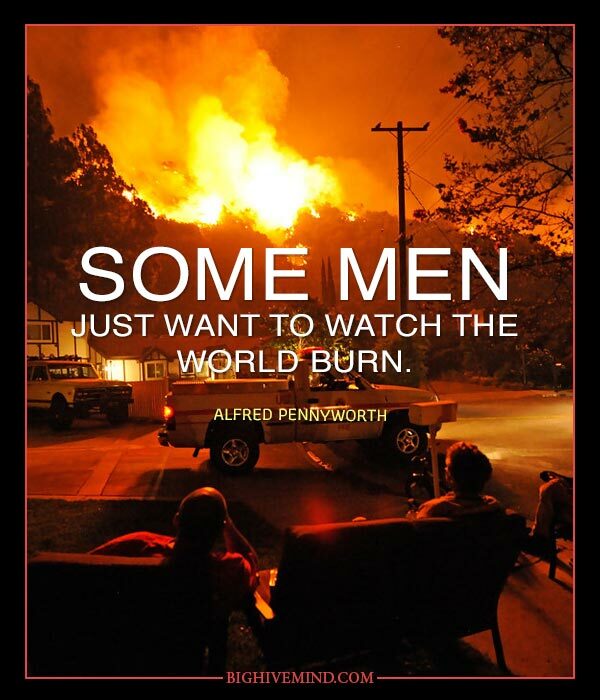 You thought we could be decent men in an indecent time! But you were wrong. The world is cruel. It is a far, far better thing that I do than I have ever done; it is a far, far better rest that I go to than I have ever known. Now’s not the time for fear. That comes later. The first time I stole so that I wouldn’t starve, I lost many assumptions about the simple nature of right and wrong. And when I traveled, I learned the fear before a crime and the thrill of success. But I never became one of them. A criminal is not complicated. What you really fear is inside yourself. You fear your own power. You fear your anger, the drive to do great or terrible things. Justice is balance. You burned my house and left me for dead. Consider us even. Bruce…if you turn yourself in, they’re not gonna let us be together. You care about justice? Look beyond your own pain, Bruce. This city is rotting. People talk about the depression as if it’s history. It’s not. Things are worse than ever down here. Bats may be, but even for billionaire playboys, three o’clock is pushing it. The price of leading a double life, I fear. Your theatrics made an impression. A vigilante is just a man lost in the scramble for his own gratification. He can be destroyed, or locked up. But if you make yourself more than just a man, if you devote yourself to an ideal, and if they can’t stop you, then you become something else entirely. You have learned to bury your guilt with anger. I will teach you to confront it, and to face the truth. You know how to fight six men. We can teach you how to engage six hundred. You know how to disappear. We can teach you to become truly invisible.